Treat your family and friends with the best wildlife attraction when you are in Pattaya. 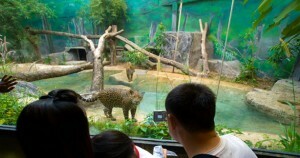 It has some of the most adventurous zoo and wildlife treasures. 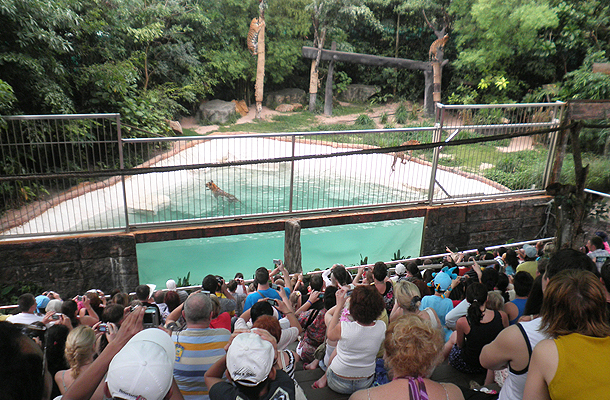 Khao Kheow Open Zoo is your chance to experience spectacular shows and many educative programs. So get together with your loved ones and walk in to this journey to the jungle to enjoy time of your life. Breakfast with Suriya is a wonderful show, where visitors get to see mischievous orangutan showing his skills by swinging around tree branches. This show exhibits acrobatic moves by Suriya and it clearly creates a magical experience for each and every visitors of zoo. 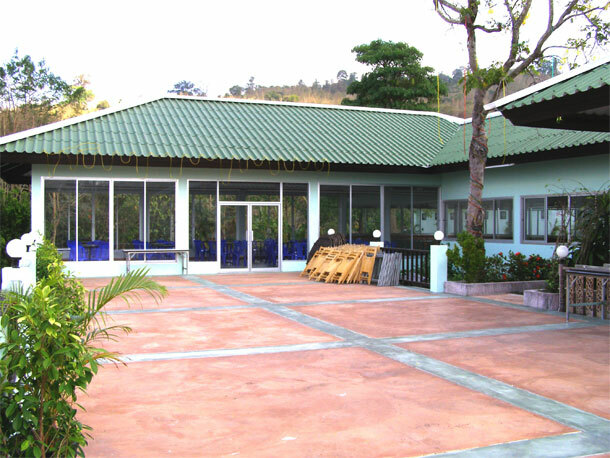 The camping resort offer relaxing accommodations and it has varieties of most comfortable rooms. Boutique safari is simply mesmerizing with its world class facilities. Journey to the jungle is one of the most preferred wildlife show preferred by tourists who visits Thailand. It is your chance to see birds, animals and other species from across the world. Jungle trekking is a delightful act that allows many to walk around the sublime beauty of jungle. Gift your loved ones something as special a visit to wildlife attractions in Pattaya with Khao Kheow Open Zoo.